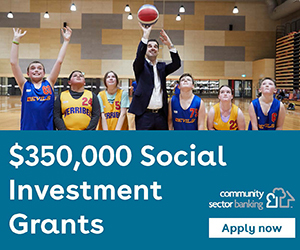 There are many grants available to non-profit organisations and with a workforce with limited time to dedicate to applying for grants, how do you decide which ones are the best? Where is the best place to invest the organisation’s precious time? The first question to ask is, “Are we grant ready?” Many organisations fail in their applications due to a lack of preparation, project clarity, sustainable outcomes and partners. Most funders have different requirements and application processes. This fun, practical grant writing training session will help to set up a framework from which your organisation can be ready to apply for any grant, efficiently and effectively. It will give you the confidence and tools, to apply strategies which will give you the best chance of writing a successful application to a variety of sources.